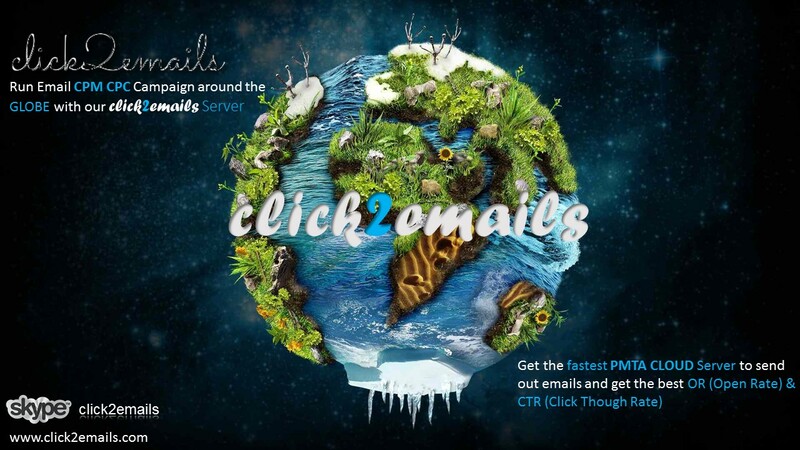 Run Email CPM | CPC Campaign around the Globe with our CLOUD SMTP Server & get the best delivery with best OR (Open Rate) & CTR (Click Through Rate). So get yourself a Dedicated SMTP CLOUD Server today. 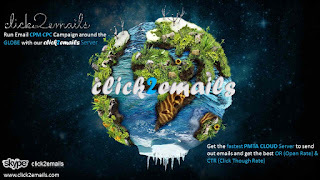 Visit us : www.click2emails.com and chat to our expert over website.